They said the EU single market will be put to the test because the new proposals give more flexibility to the member states, while environmental goals will be hard to achieve. Based on a communication published last December, the EU executive insisted on leaving more space for the national capitals to come up with their own national strategies, which in theory, have to comply with the general goals set by the EU. “The Commission will approve each plan to ensure consistency and the protection of the single market,” the executive said in a statement today, adding that the countries’ performance will be under its strict scrutiny. In an effort to grant further flexibility in implementing national strategies, the Commission said the member states will have the possibility to transfer up to 15% of their CAP allocations between the two pillars, direct payments and rural development. 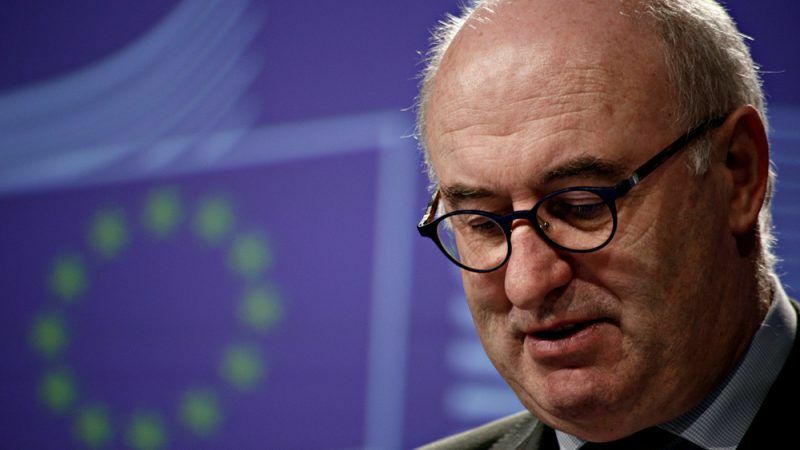 The “social” angle of the Commission’s proposals suggested that direct payments would be reduced as of €60,000 and capped for payments above €100,000 per farm. In addition, small and medium-sized farms will receive a higher level of support per hectare, while member states will be obliged to earmark at least 2% of their direct payment allocation for helping young farmers get into the sector. “We are very concerned about the impact of these proposals. Direct payments, which are the best and by far most efficient way to stabilise farmers’ income and help them to better manage income risks, are being eroded further under this proposal. We oppose any capping or degressivity of payments as proposed by the Commission,” Copa President Joachim Rukwied emphasised. Farm Europe, a think-tank specialised in farming issues, said the farmers’ income would be reduced by 16 to 20% and this would eventually result in a massive exodus from the rural areas. The think tank also referred to the Commission’s own impact assessment, saying that the reform proposals would lead to an additional reduction of agricultural income between 8% and 10%, depending on the options chosen by the member states in this scenario of a broad renationalisation of the proposed CAP. Environmental NGOs strongly criticised the Commission’s proposals on tackling climate change, stating that increasing member states’ decision-making powers would kill environmental goals. “The reform pins all its hopes to achieve EU objectives on wishful thinking, assuming that the member states will pursue public over vested interests. The last 20 years of CAP implementation suggests that when given the option, agricultural ministers tend to cave into the powerful intensive farming lobby,” BirdLife Europe said. “The prospect of increased subsidiarity without increased accountability raises the spectre of a race to the bottom where each country tries to outcompete the other with production subsidies,” it added. “The Commission’s plans offer almost no protection for health, the environment and climate. The EU props up the agriculture industry with billions every year. The least people can expect is that these investments help achieve climate and environment goals, and deliver healthy, nutritious food,” Greenpeace EU agriculture policy director Marco Contiero underlined. “The European Parliament and our governments must fix the CAP’s priorities and stop funnelling money to a few large landowners and factory farms. Every one of us has a right to know that what we eat isn’t cruel to animals, polluting our water, warming the planet or making us ill,” he added. 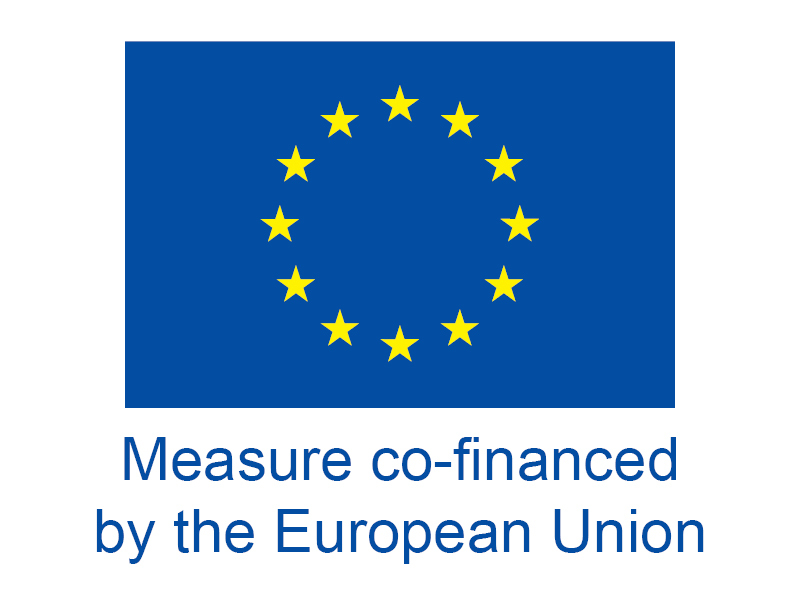 EU farmers also reacted to the Commission’s proposal to give the member states the possibility to transfer an additional 15% from Pillar 1 to Pillar 2, for spending on climate and environment measures. “Considering the disastrous income situation of farmers, we cannot accept that such a high percentage of direct payments is ring-fenced towards climate change objectives under the 1st pillar as it will further reduce their economic viability. Farmers’ economic sustainability is crucial to enable them to deliver more on the environment and climate issues,” Copa President Rukwied said and warned about a massive exodus of farmers and land abandonment. In the meantime, the agriculture ministers of Spain, France, Ireland and Portugal, and the representatives of Finland and Greece signed a joint declaration about the next CAP in Madrid on Thursday. 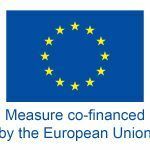 “The representatives of the six member states deeply regret that the Commission is considering a reduction of the CAP budget in its proposal for the period 2021-2027. They underline the negative impact of this reduction on farmers’ incomes, if approved, and therefore call for the CAP budget to be maintained,” France’s agriculture ministry said in a statement. The member states will present their proposal at the EU agriculture ministers meeting on 18 June. 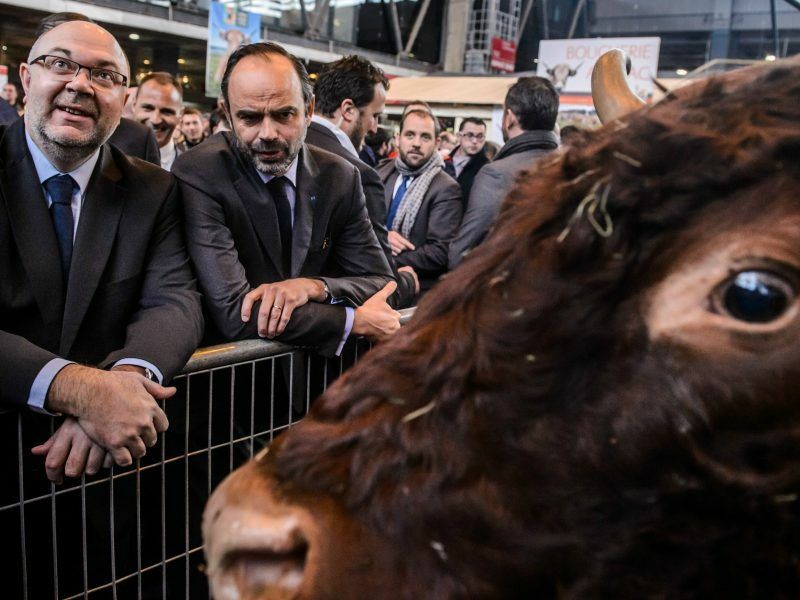 The French agriculture minister wants to set up an alliance with other agricultural countries to avoid a 5% cut in Common Agricultural Policy (CAP) funding envisaged in the EU’s 2021-2027 budget proposal. EURACTIV.fr reports.